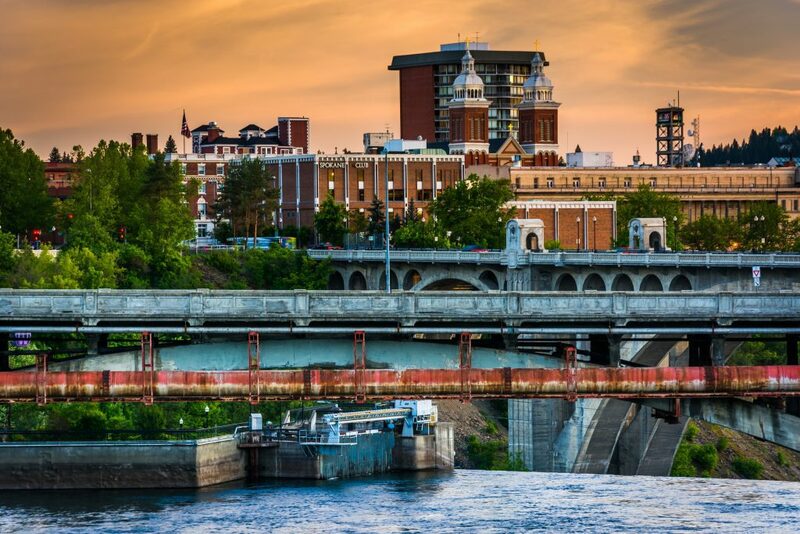 Bridges over the Spokane River and buildings at sunset, in Spokane, Washington. Spokane is a vibrant city on a roaring river – the gateway to the American west. Since its first days as a rail hub, Spokane has been a destination immersed in natural beauty. It’s home to the Northwest Museum of Arts and Culture, which explores the region’s history through exhibits on art, culture and Native American heritage. Discover vast Riverfront Park, site of the 1974 World’s Fair, and Manito Park with its sunken gardens and the flower-filled conservatory. Spend a day in Wallace, Idaho, the silver capital of the world, and home to Cataldo Mission, the oldest building in Idaho – built by the Coeur d’Alene Indian Tribe and Jesuit Missionaries. Visit Coeur d’Alene, Idaho’s Lake City known as the “Playground of the Northwest” and enjoy a cruise on Lake Coeur d’Alene, rated one of the top ten most beautiful lakes in the world. CLICK HERE to Get A Proposal! Whether you’re celebrating family time together, escaping with that special someone or reconnecting with your closest friends, you are about to discover a destination that puts you center stage. After all, there’s no place that brings people together like Branson, Missouri. Experience star-studded performances at our live shows. Explore the sights and sounds of one of the world’s top 10 theme parks: Silver Dollar City. Discover the endless fun of our three pristine lakes and the majestic beauty of the Ozark Mountains. Learn about the rich history and culture of the area at our museums. Relax at the spas and resorts. Find that perfect gift at our hundreds of outlet stores, shops, galleries and boutiques. The possibilities for a memorable vacation with those closest to you are truly limitless.